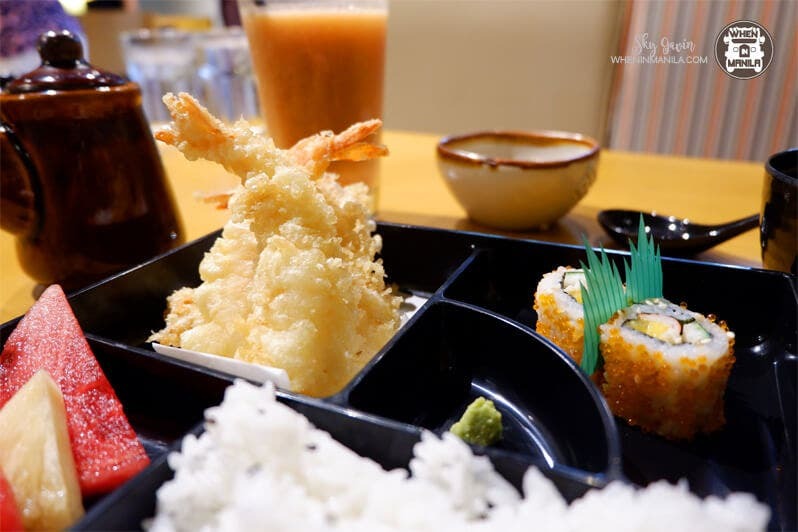 LOOK: For As Low As Php140, You Can Get Your Japanese and Chinese Cravings Satisfied! It can get hard to decide which cuisine you would pair a bowl of rice with. Japanese? or Chinese? If you are still confused which one you would choose, let me give you a safe and fail-proof recommendation! Located in Eastwood Citywalk 1, Super Bowl of China and Nanbantei Yakitori Bar are located beside each other for your hungry convenience. Curious what they offer? Read on! 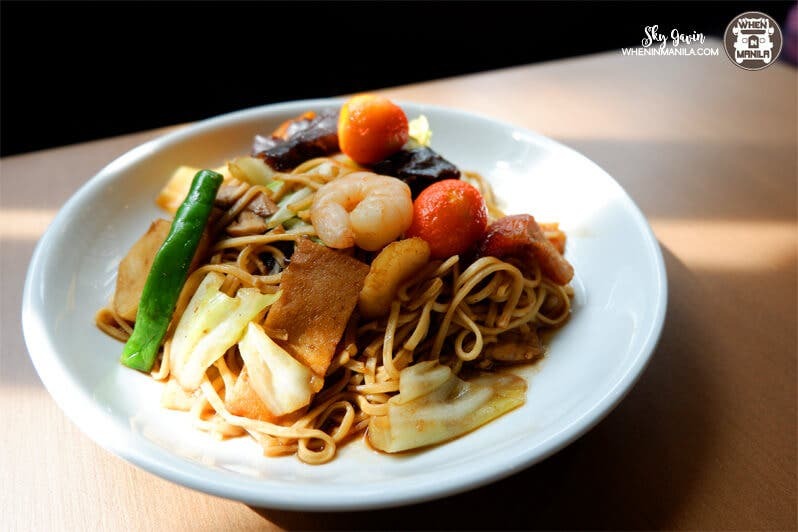 Satisfy your bellies without breaking the bank with Super bowl of China’s Super Solo Meals! Devour these yummy dishes with an included soda on the side! Sweet and Sour Fish Fillet (Also available: Sweet and Sour Pork) Php150 The classic chinese dish that will never fail your cravings! Super Bowl Lemon Chicken Php140 My highly recommended dish that is a no brainer go-to! Braised Beef Brisket Php180 You can never go wrong with tender braised beef brisket on top white, steaming rice! Oh my! 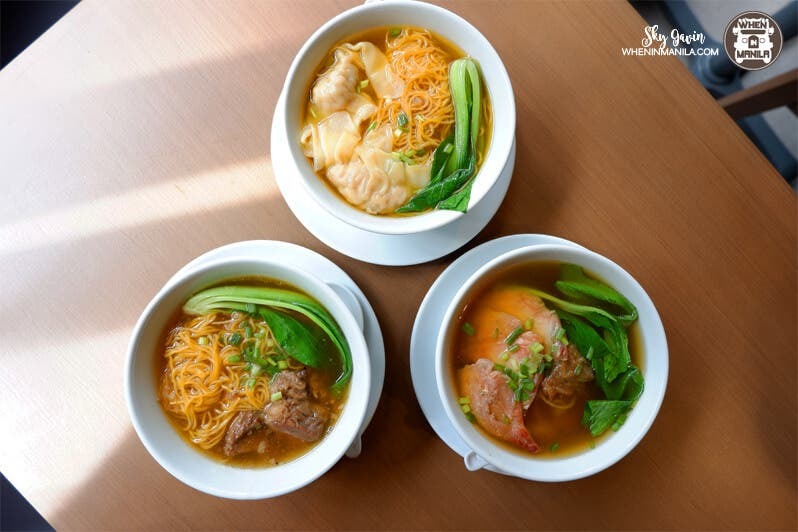 Wonton Noodle Soup(top) Php140; Braised Beef Brisket Noodle Soup(lower left) Php140; Asado Noodle Soup (lower right) Php140 What’s a better bang for your buck than noodle soups? 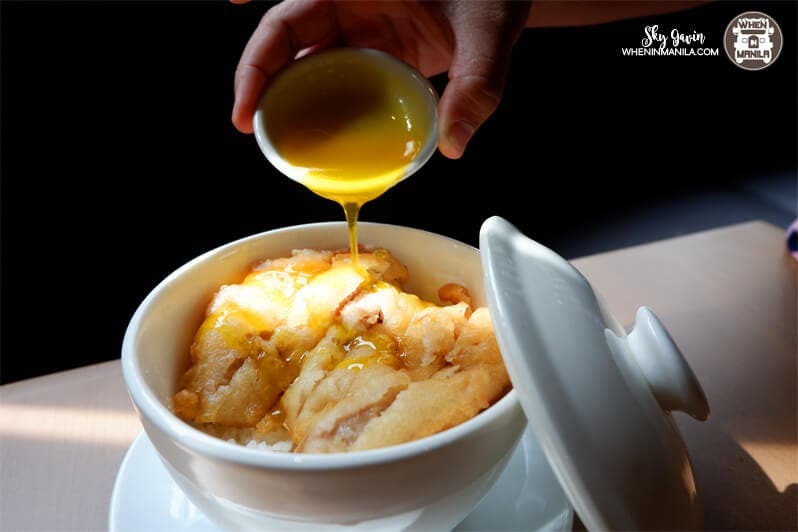 Surely you will be leaving the restaurant with a smile a stomach full and satisfied. A personal recommendation, Lechon Macau Php350! This tender pork with crispy skin will outright make you lose your mind! The play of textures is undeniably scrumptious! 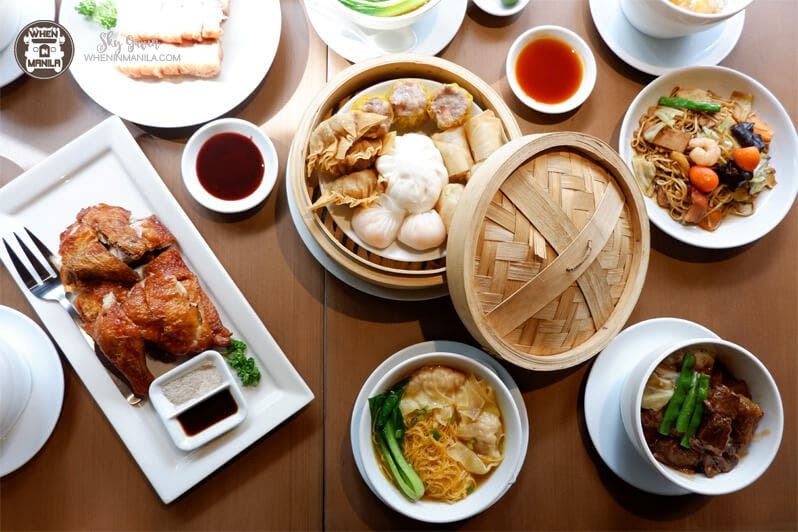 Of course, what is a chinese dining experience without dimsum? 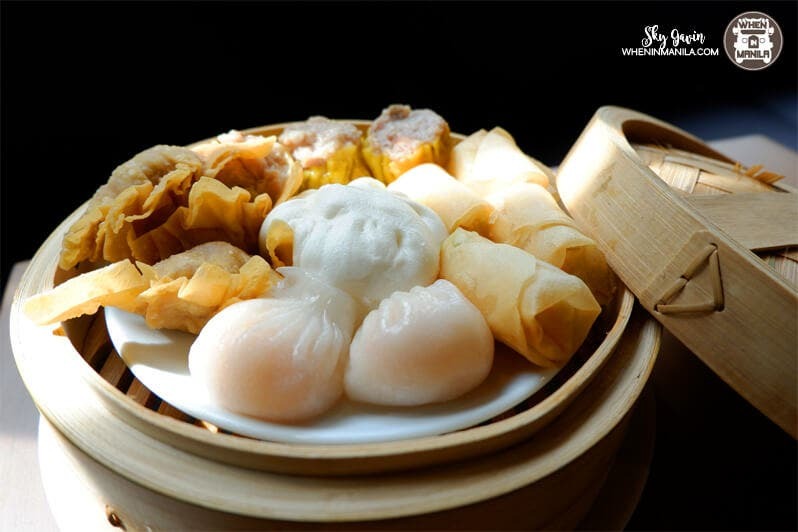 Try out the Dimsum Combination Platter Php350 to enjoy an appetizing bestseller! Are you going crazy for Japanese today? 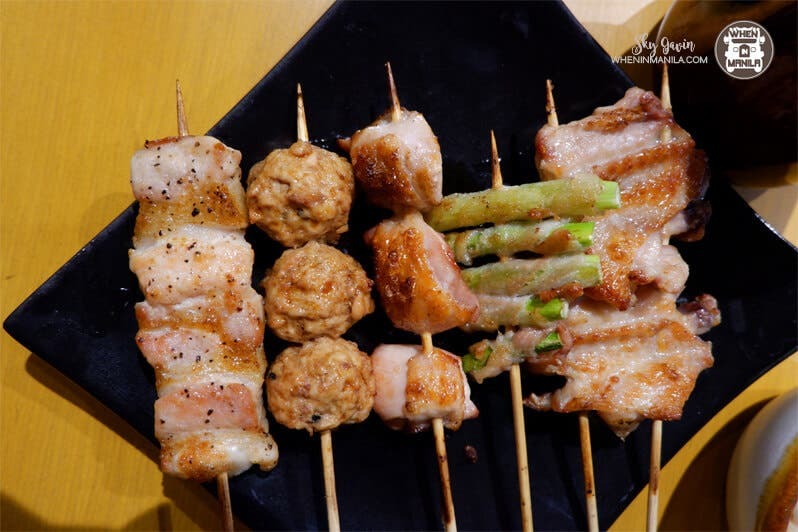 Head over next door to Nanbantei Yakitori Bar! Do you just love Japanese like I do? Let me show you a better way to enjoy all your Japenese food favorites in one box! Giddy and excited for more of these Japanese skewer goodies? 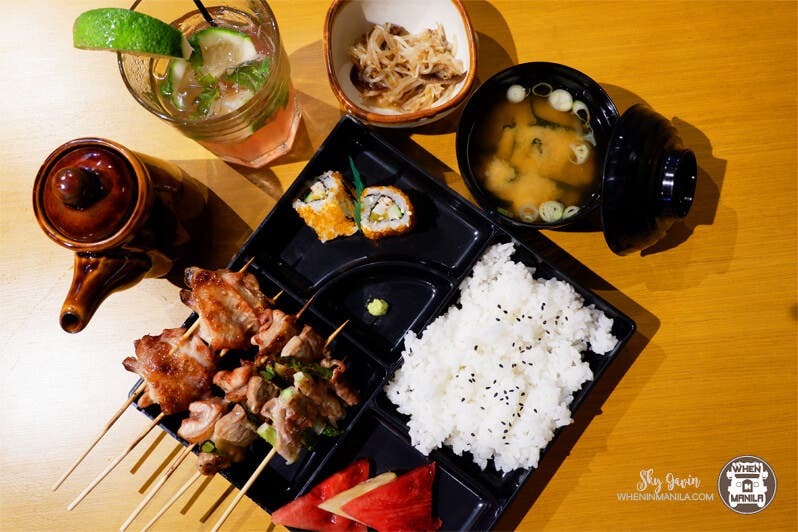 Try out their Yakitori Sampler Php220 that will surely leave you with no regrets! 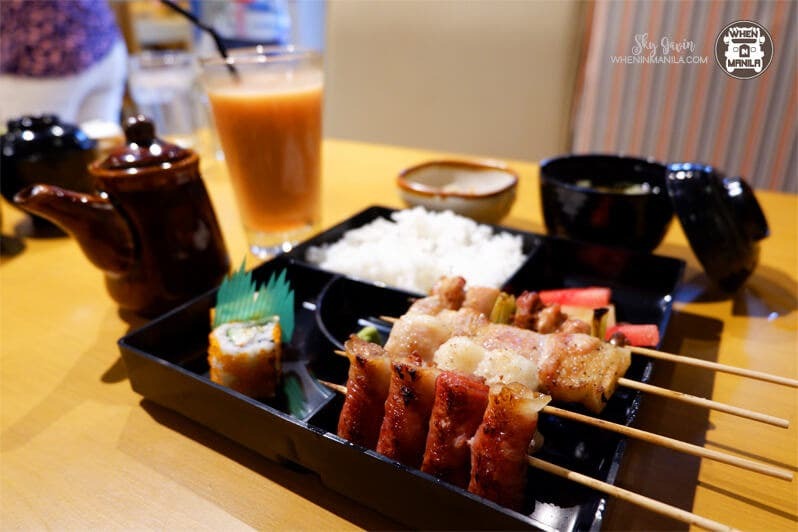 I bet you’re already excited to get a taste of what Super bowl of China and Nanbantei Yakitori Bar has to offer. Plan your foodtrip now and head over to Eastwood Citywalk 1! Satisfy your food cravings, the right way. Grind & Co. Serves Simple Yet Delicious Burgers, Nachos and Wings. MUST TRY their LOUIS’ LUNCH!